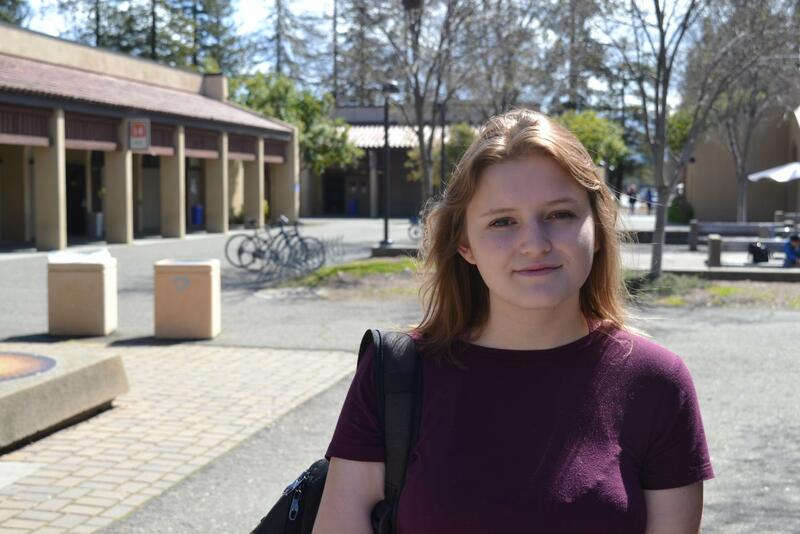 De Anza College’s newly elected 2019-2020 student trustee Genevieve Kolar, 20, math major, hopes to apply her experience of navigating her pathway to the De Anza Student Body. 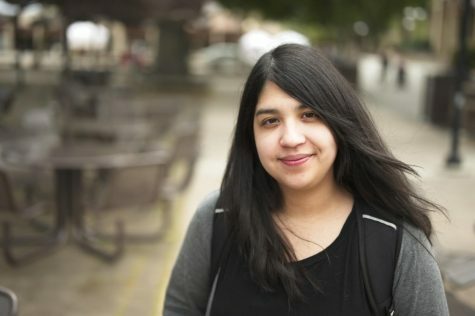 After going through household instability, economic hardships and trauma, Kolar said she worked to find herself at De Anza, and tries to focus on her needs. Kolar said she has learned to prioritize her personal needs after struggling with insomnia and ADHD. “Pathways are not intuitive,” said Kolar. Kolar moved from Oregon to California two years ago, after graduation. She said moving away helped her grow. Kolar said her initiative stems from overcoming struggles in high school and not knowing if she would graduate until the last day of senior year. After being introduced to De Anza as part of a learning community, Kolar hoped to become involved in student success. Kolar was editor-in-chief of La Voz for two quarters and while reporting on DASB meetings, she became familiar with the student body. Kolar said she wanted to improve the contributions of senators and hopes to improve transparency between DASB and the student body during her term. As a student trustee, Kolar’s goals are to improve the faculty evaluation process, provide housing resources to students and enhance communication among the community. Kolar is currently focusing on her education and enjoys reading and writing aside from De Anza, usually reading three books at a time.